Casey Cumberland is a senior at OHS, he manages a lot of things for the magnet website as well as graphic design. He joined magnet for his second year in a row, he joined late last year and was instantly accepted by everyone, and if everyone buys in magnet is so much more than a class, and magnet feels more like a team, when everyone is pushing each other to be their best. Cumberland is also a member of DECA. 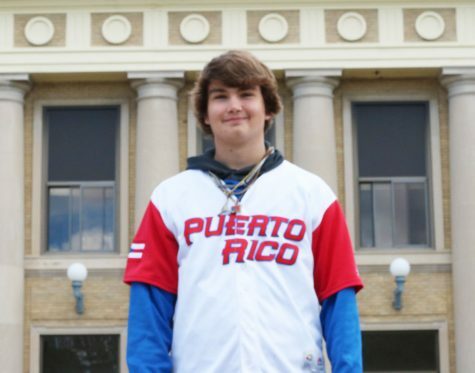 Outside of school Cumberland enjoys playing baseball for Owatonna, as well as hanging out with his friends. After high school, Cumberland would like to study graphic design.